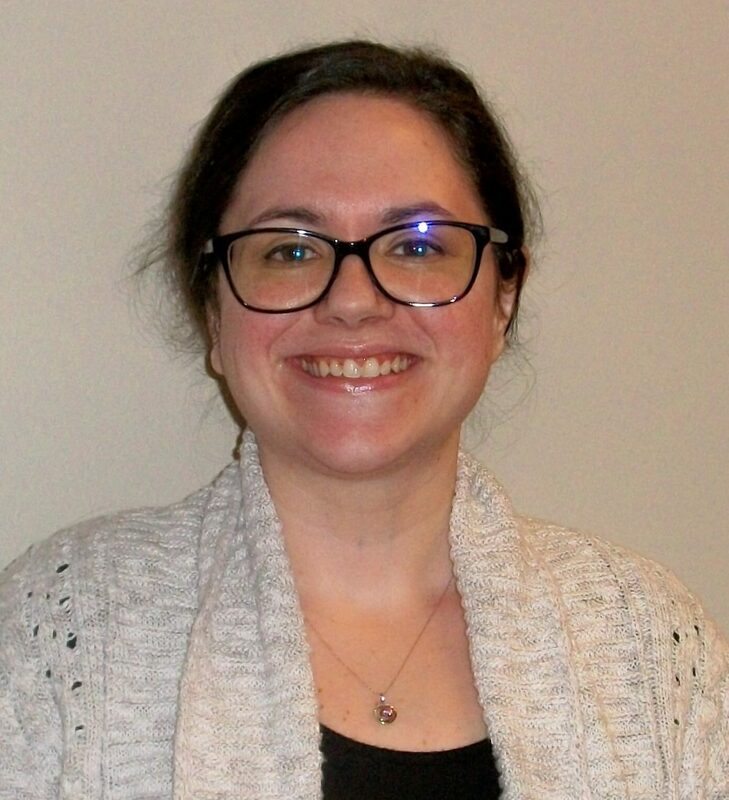 Sarah is a licensed social worker who graduated from Minnesota State University, Mankato with a Bachelor of Science degree in Social Work with minors in Gerontology and Sociology. She has experience working in the healthcare and long term care fields. Sarah joined the Administrative Team as the Intake Specialist in January 2019. She enjoys being able to help our community members in need through social services.